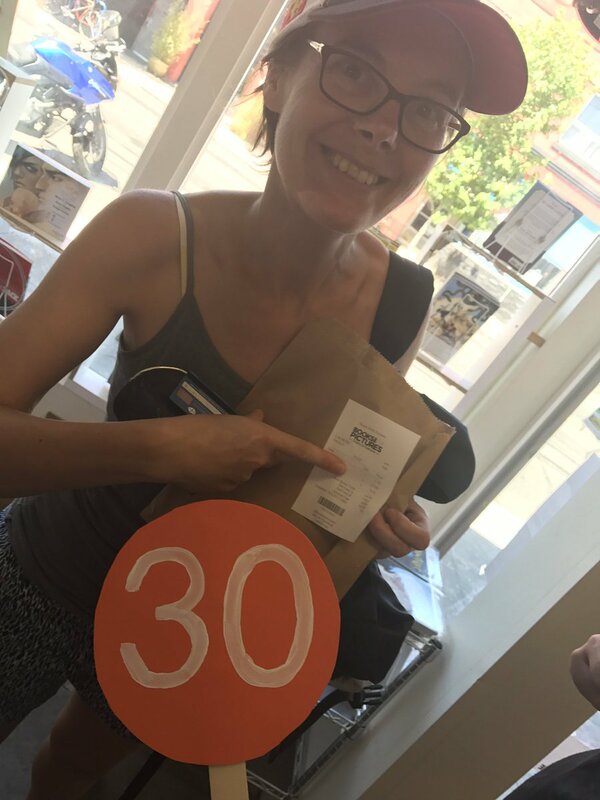 @spy30hq #spy30 #sing #document bribing! 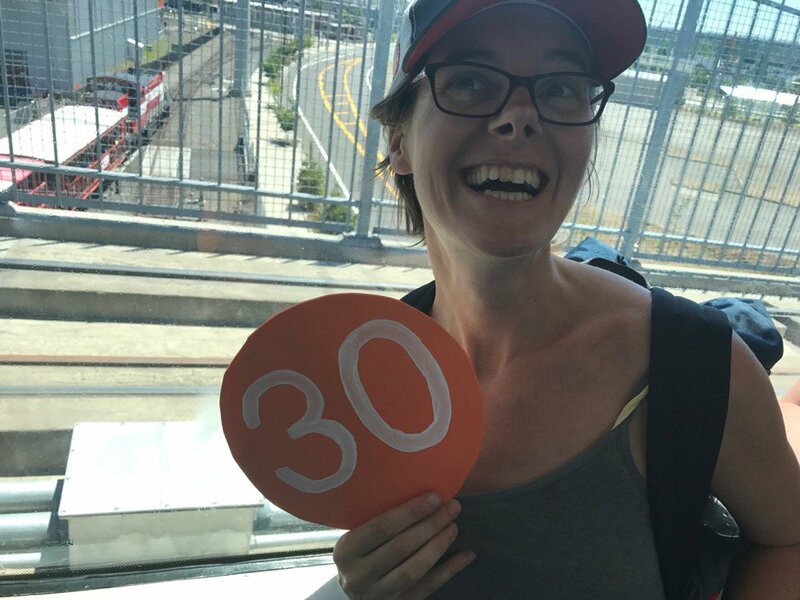 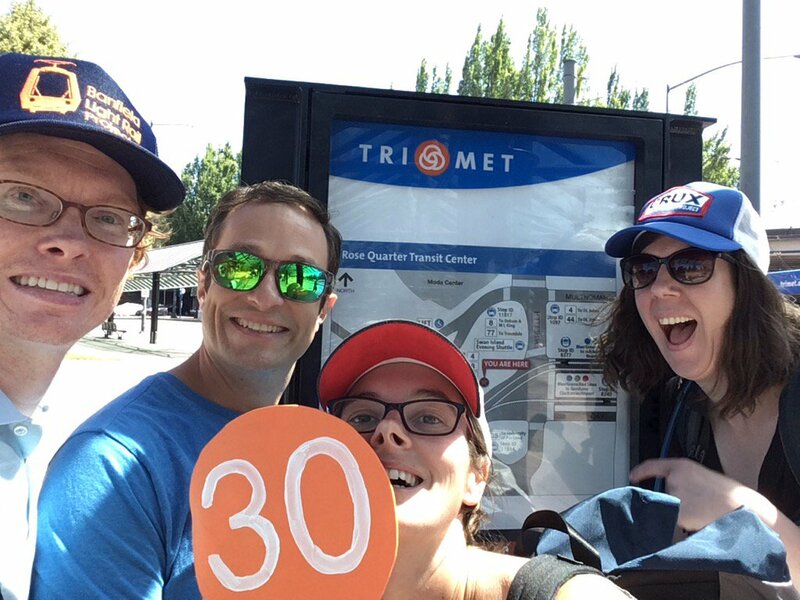 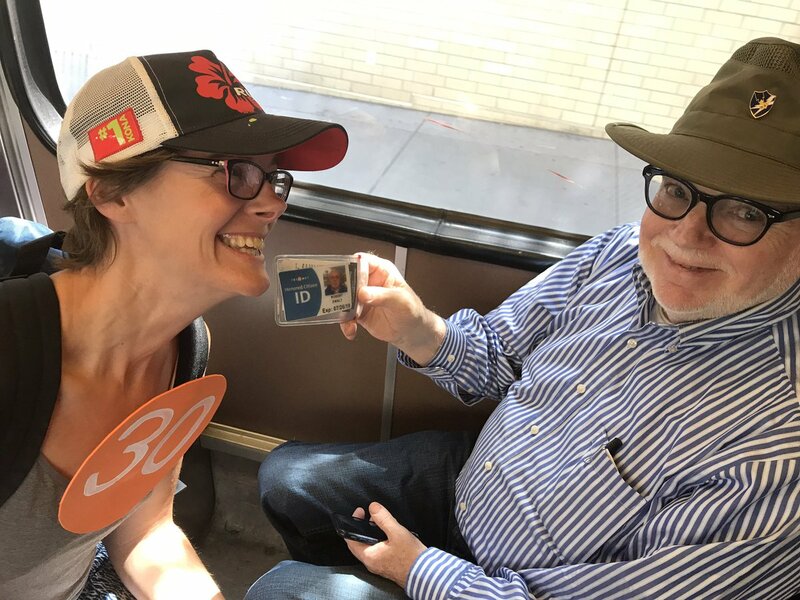 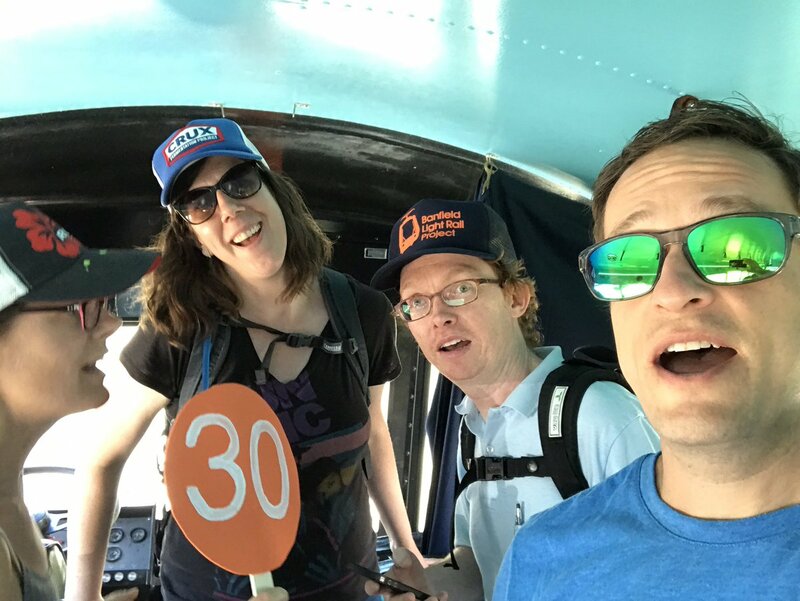 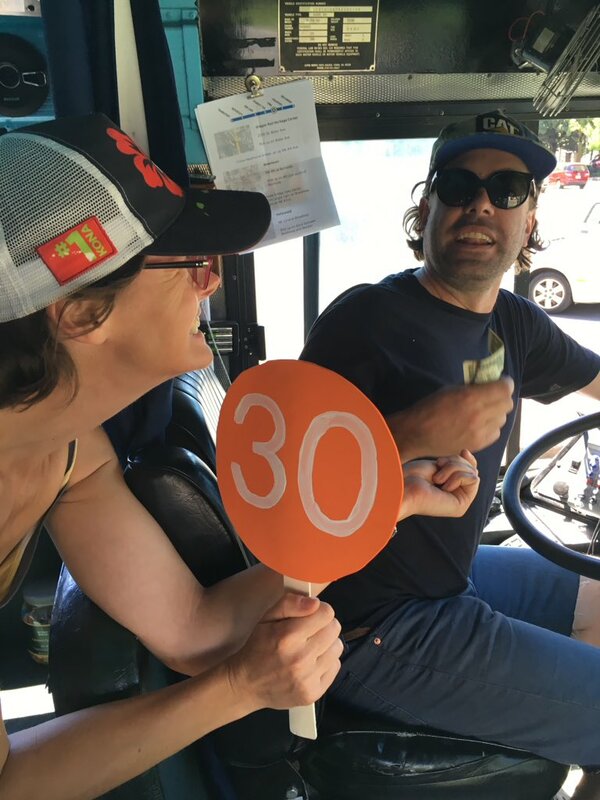 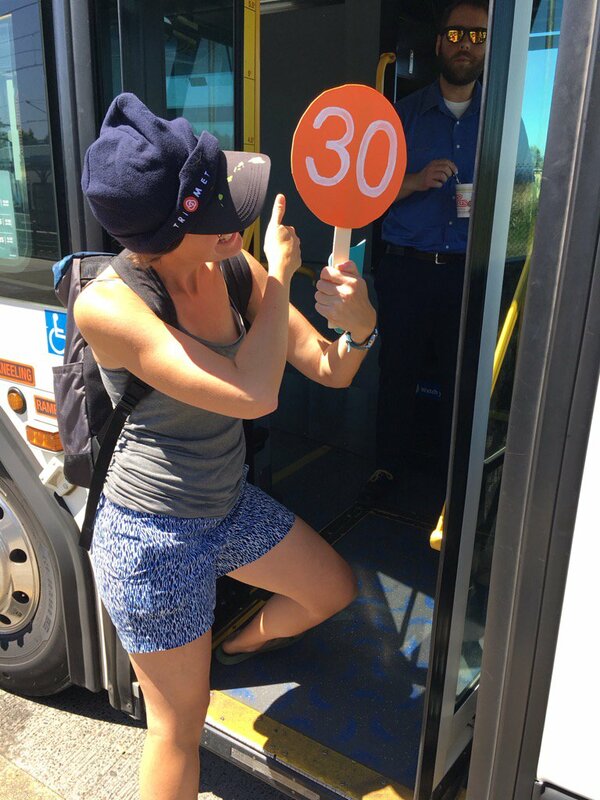 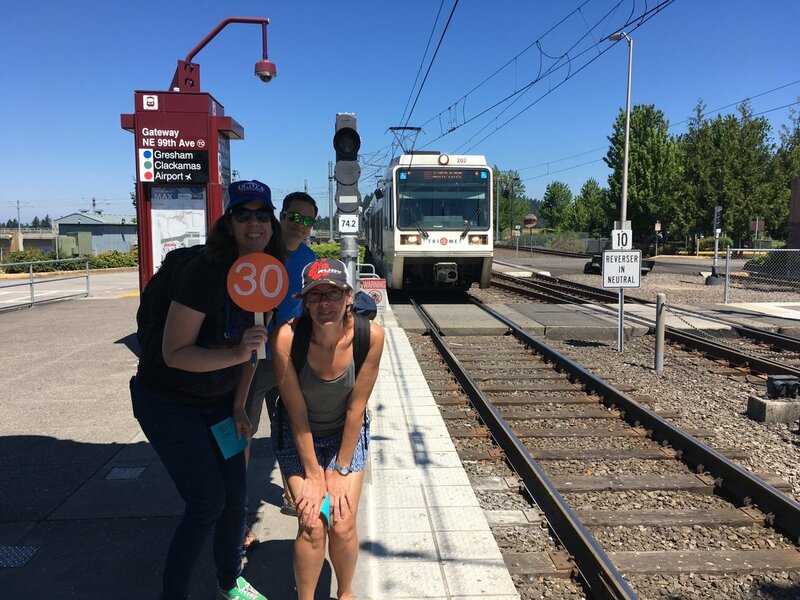 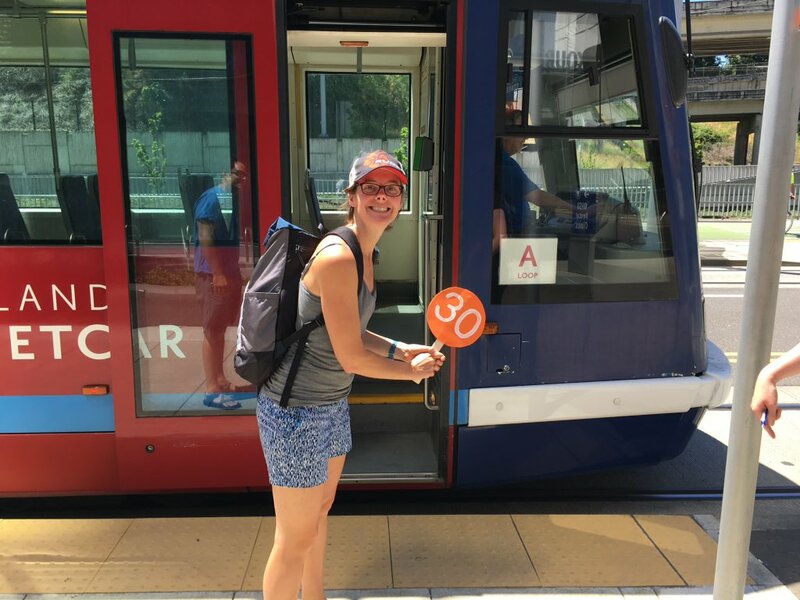 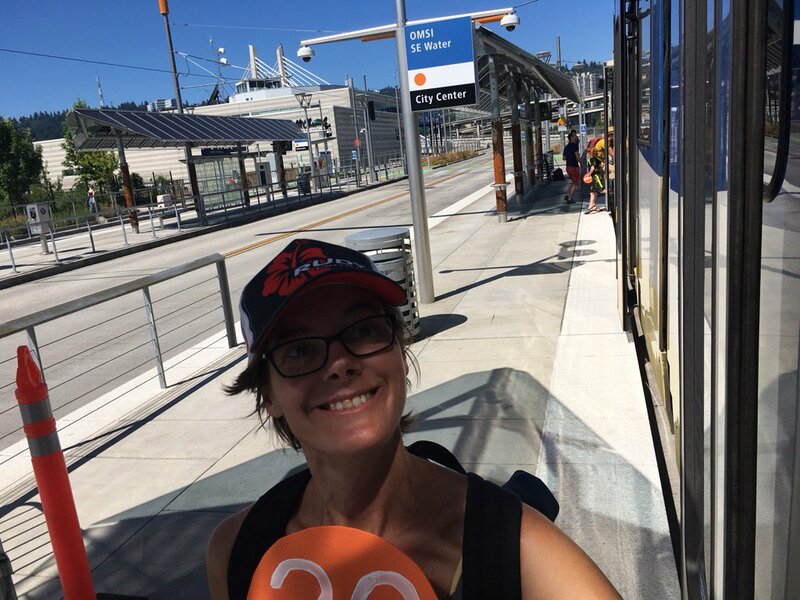 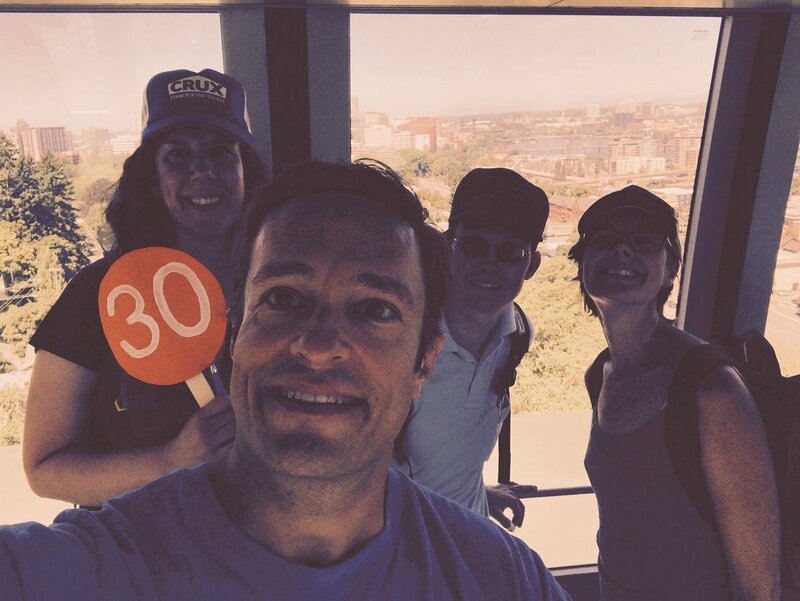 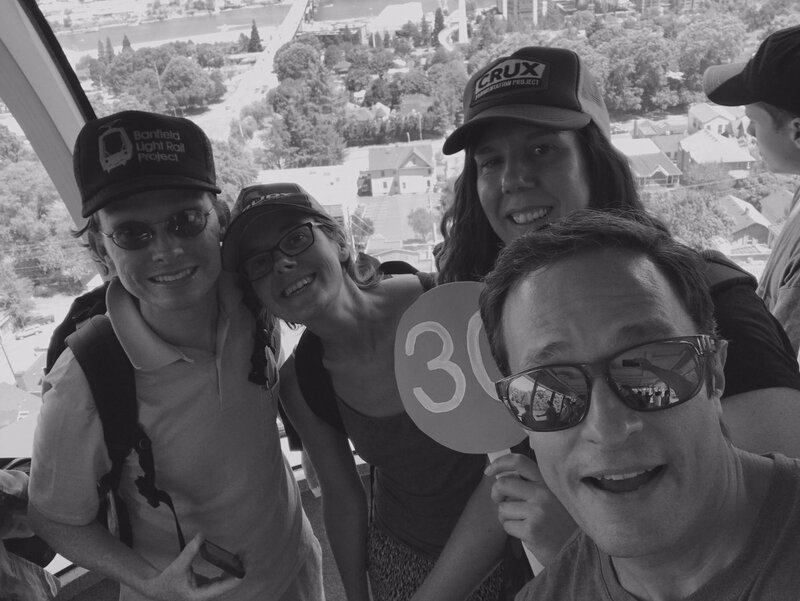 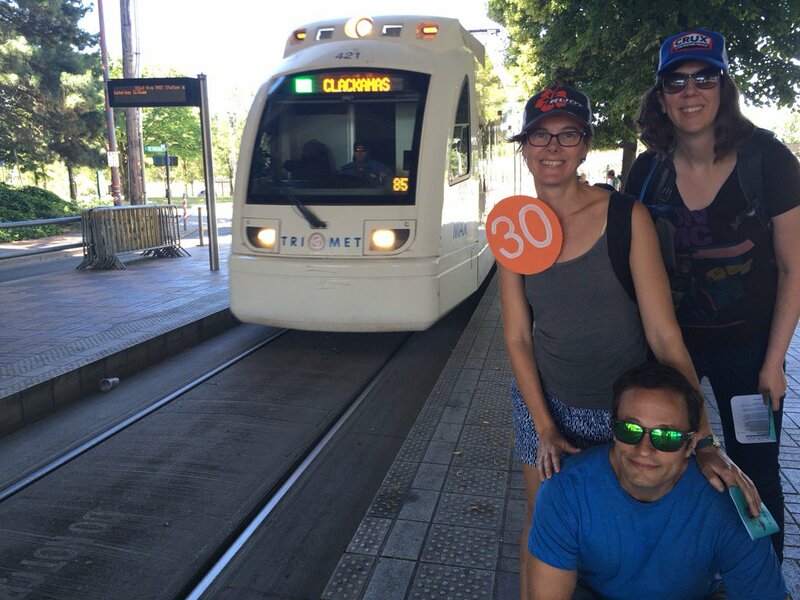 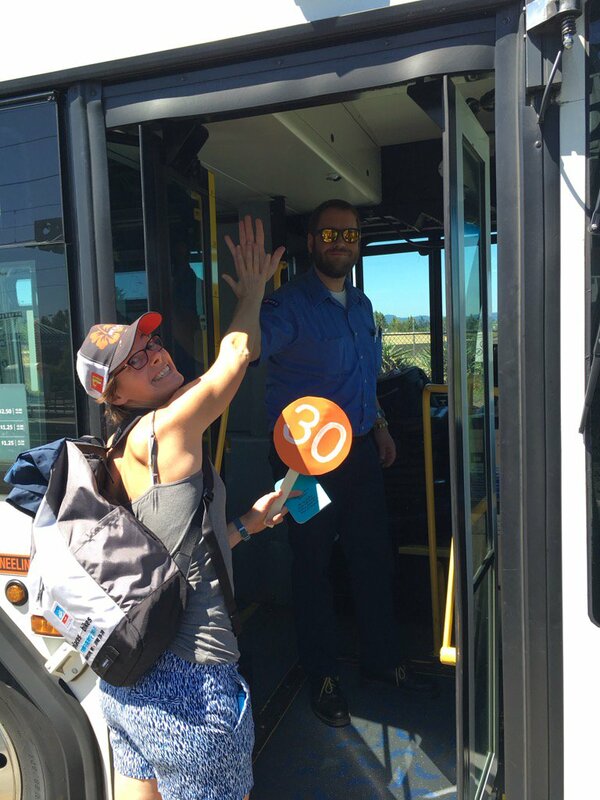 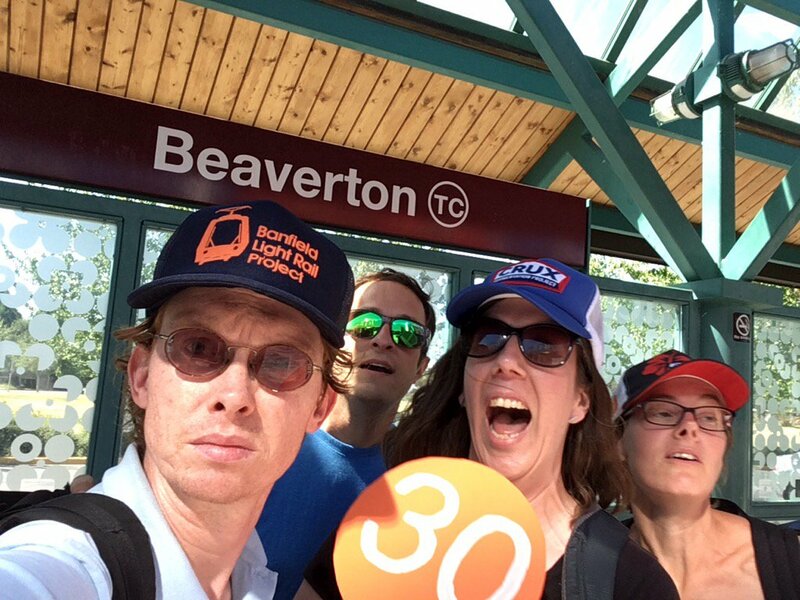 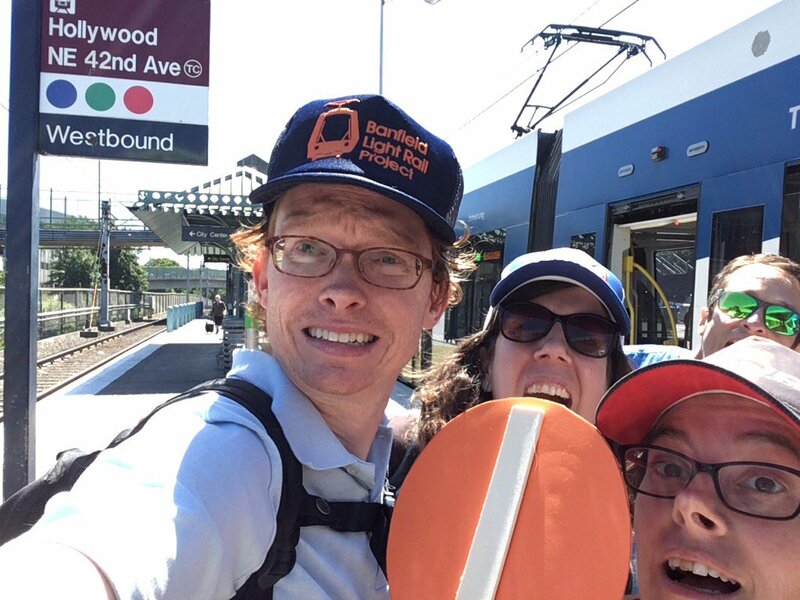 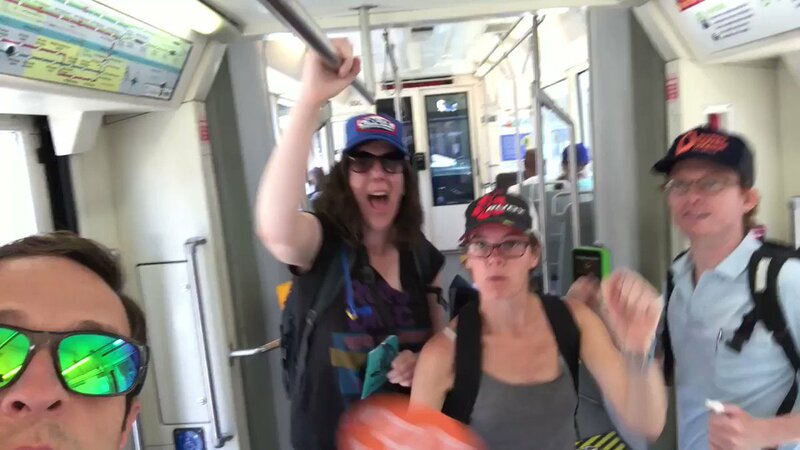 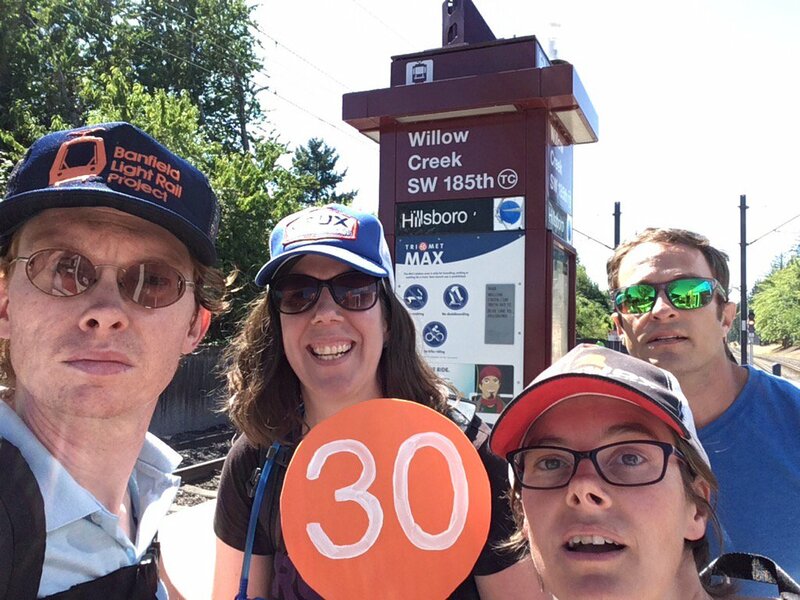 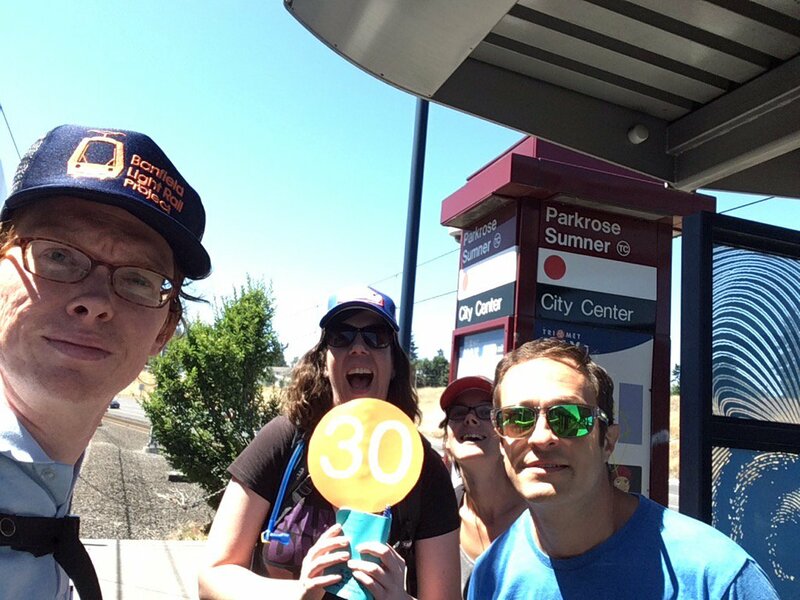 #spy30 #transitspy riding the 12 back downtown! 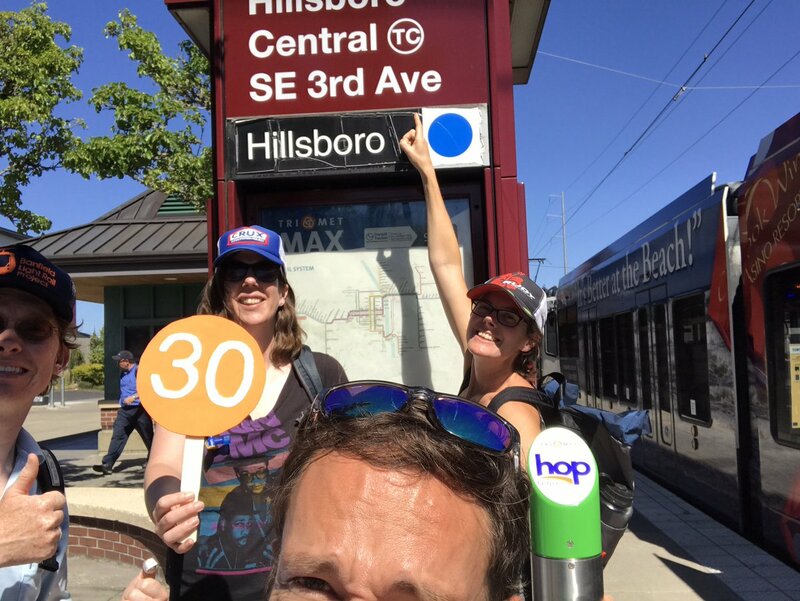 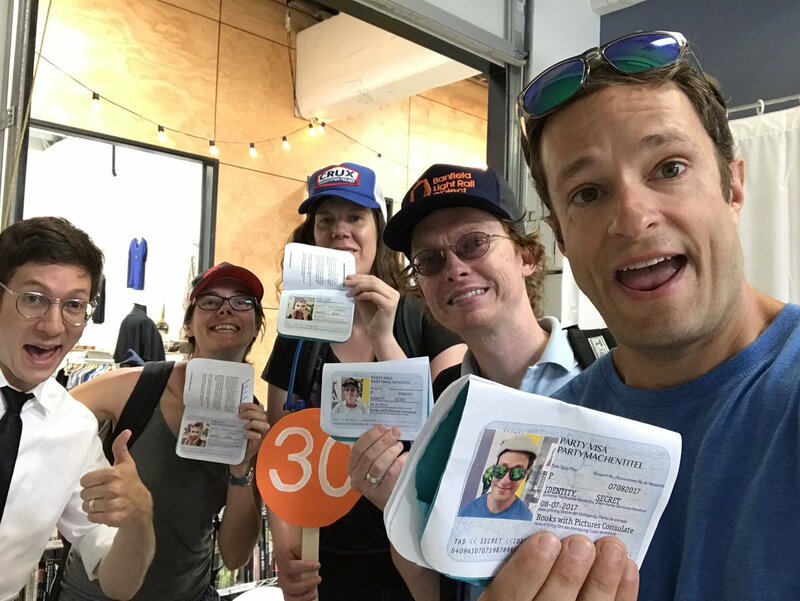 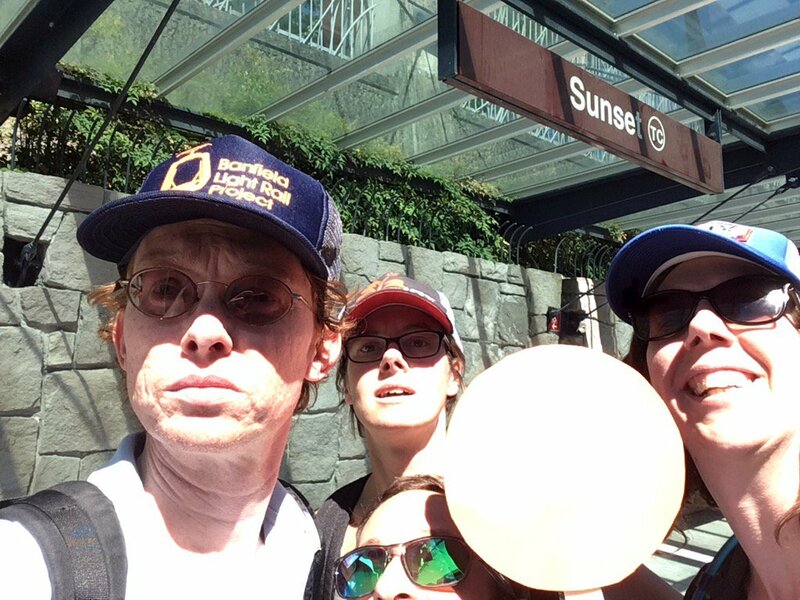 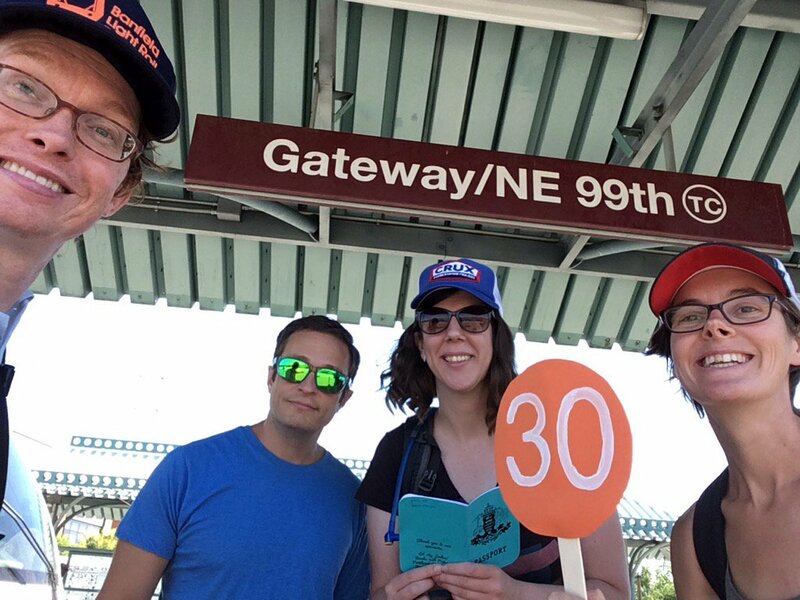 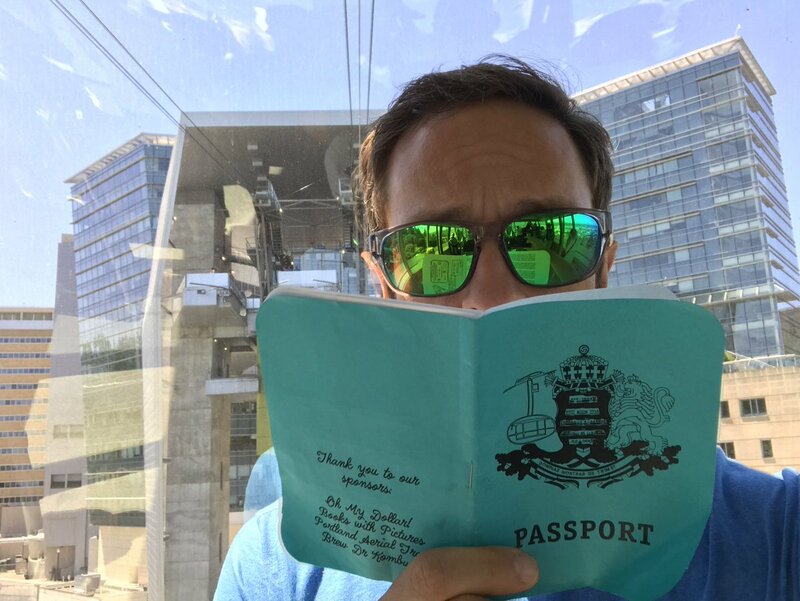 @spy30hq @anomalily #spy30 redline #transitspy repost with correct hashtags! 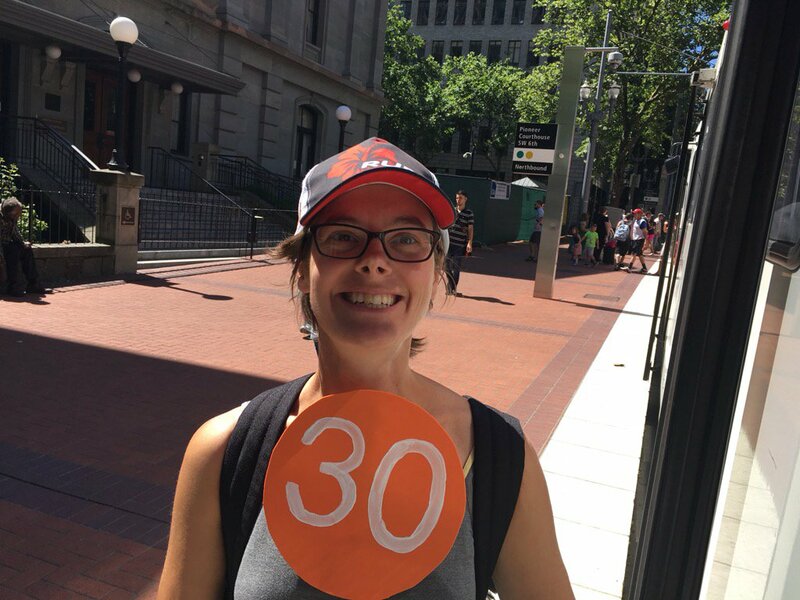 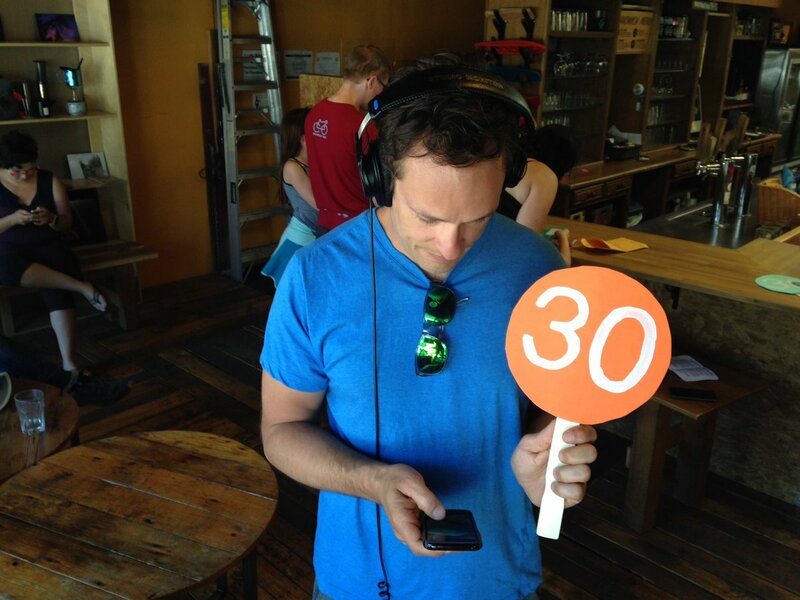 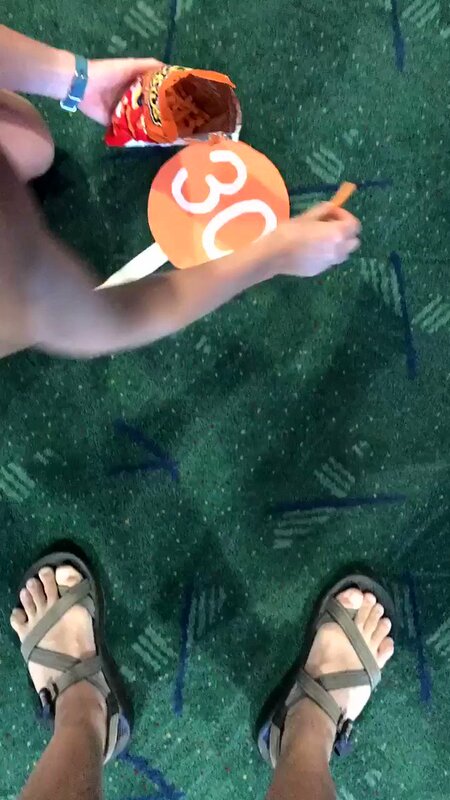 #spy30 #document Trimet Sec. 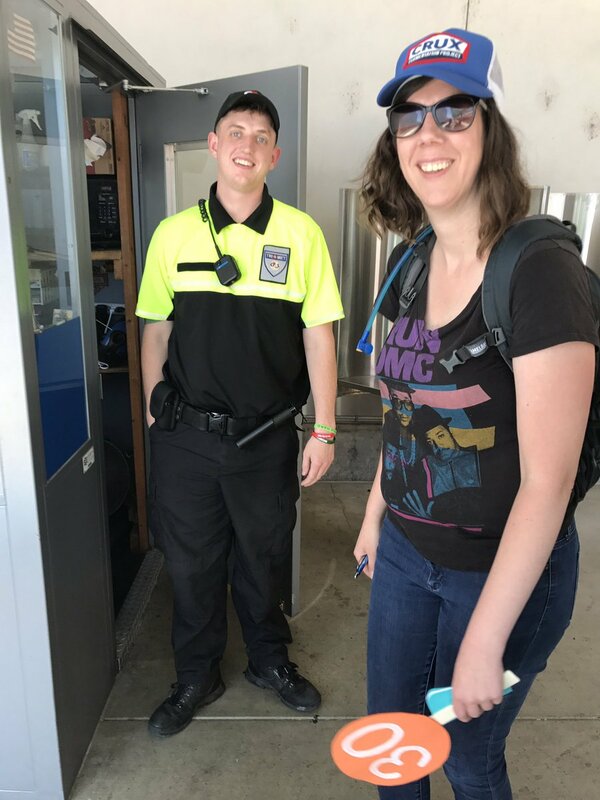 inspected our fare! 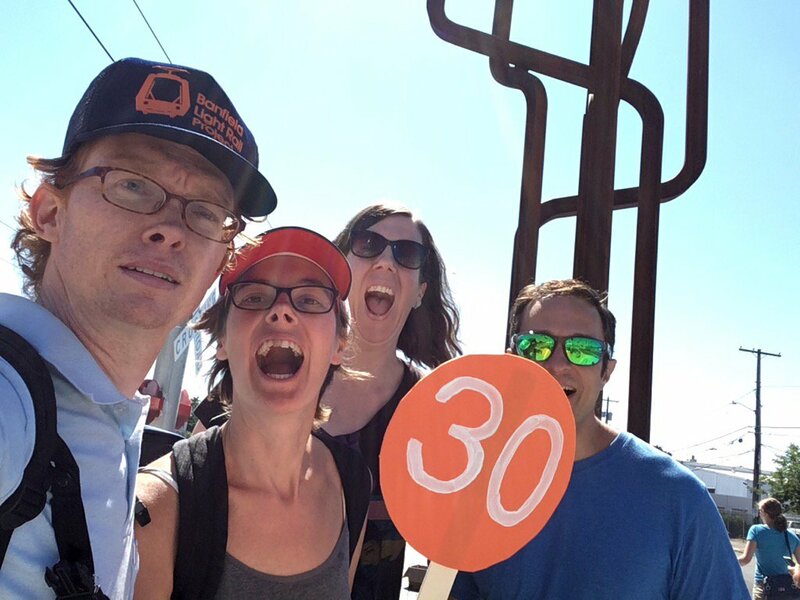 #spy30 #document high five! 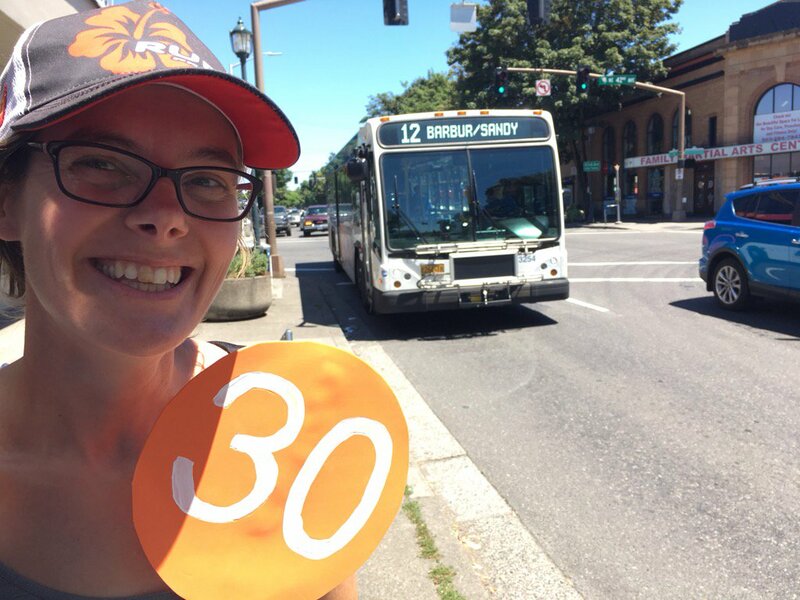 thanks to this driver who was on his lunch break!